Design professionals have certain fundamental obligations to society, to clients, to the profession, and to peers and colleagues. The Code of Professional Conduct states guidelines and rules for the conduct of design professionals in fulfilling those obligations. 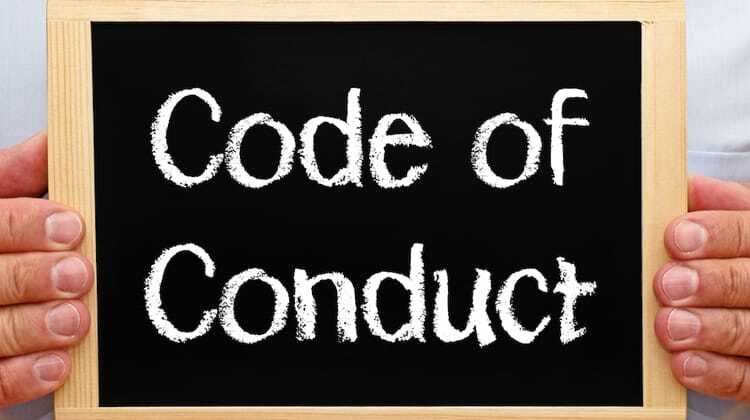 The Code is arranged in three tiers of statements: Canons, Ethical Standards, and Rules of Conduct. As a professional Designer & Web Developer, I fully pledge to support these guidelines set forth by the Academy of Design Professionals.